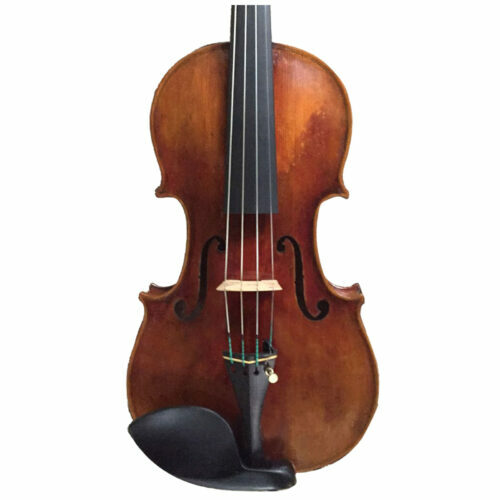 J.S.900 model violins are the most beautiful violins with its sweet tone. 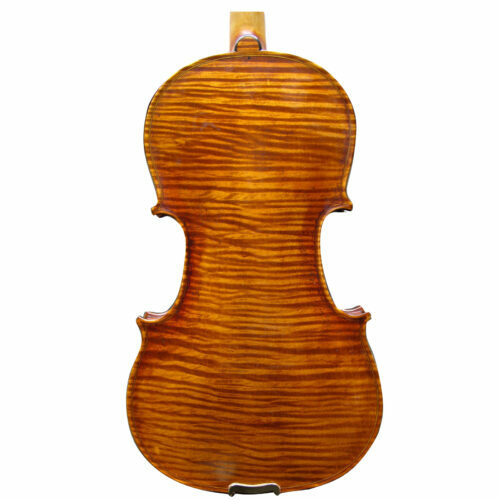 Sophisticated imitated antiquing varnish. 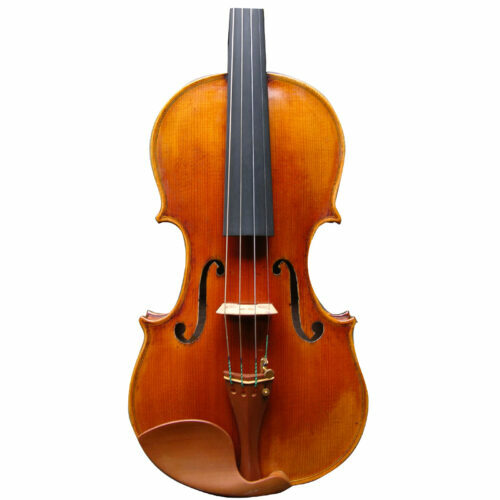 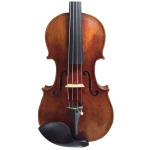 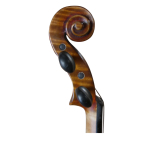 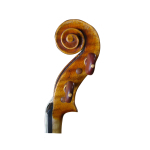 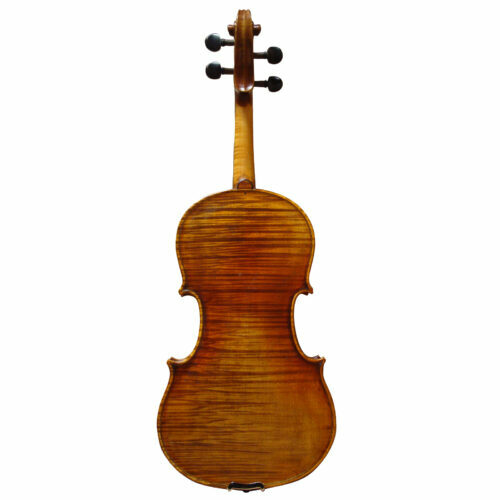 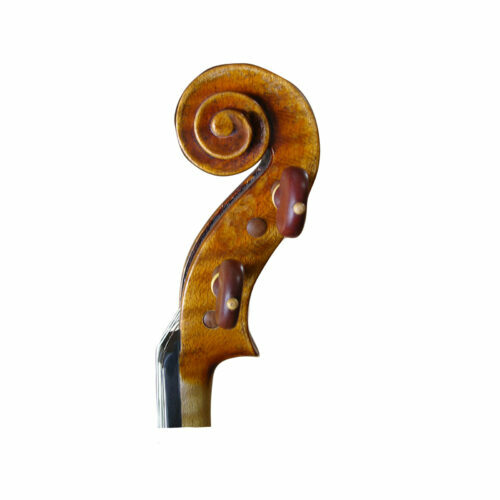 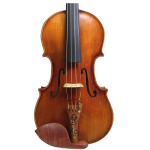 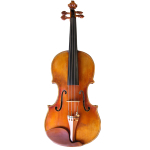 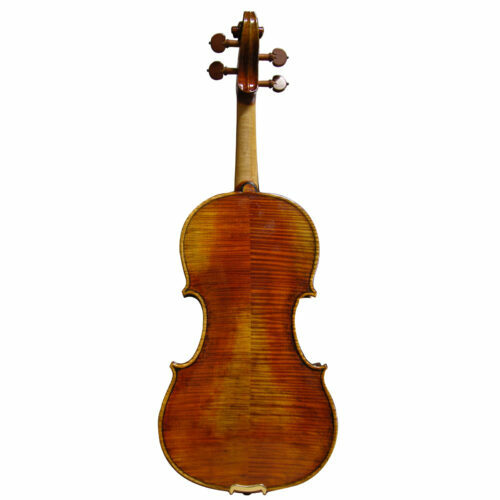 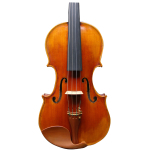 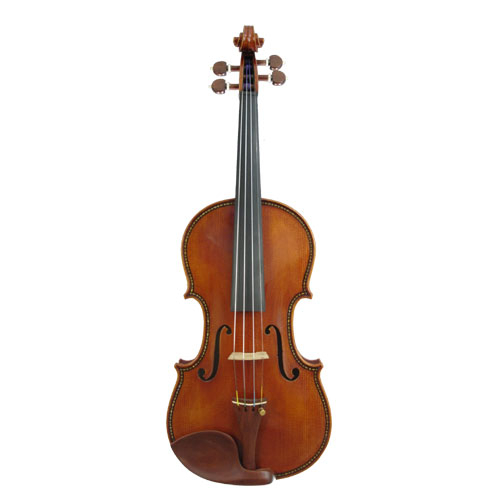 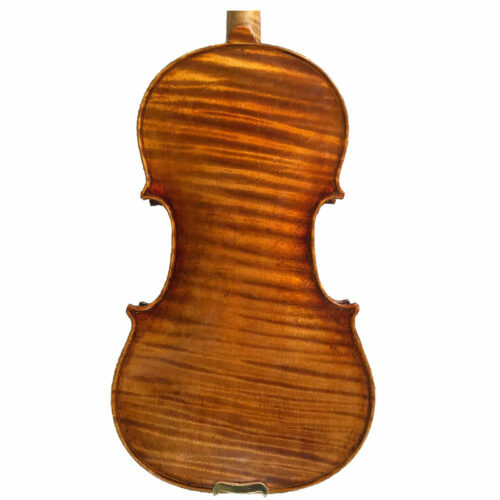 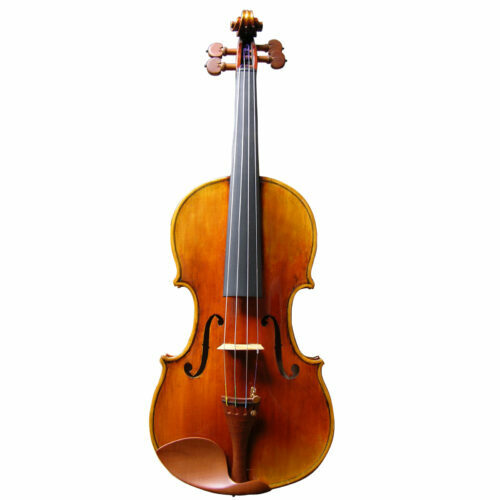 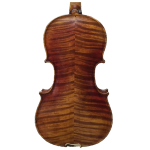 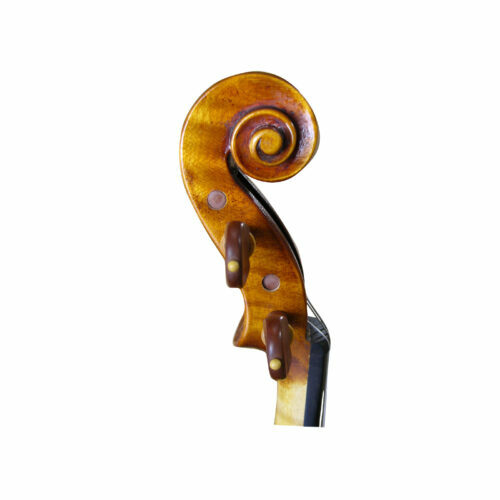 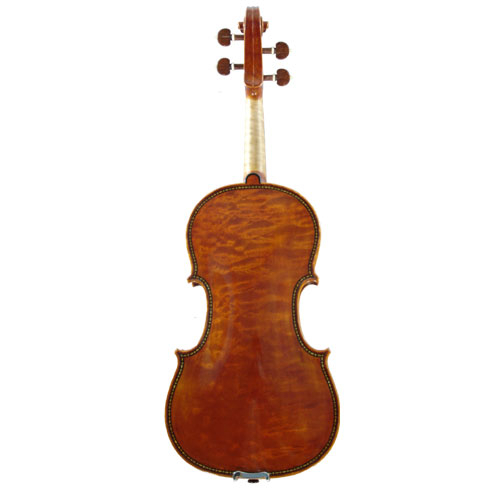 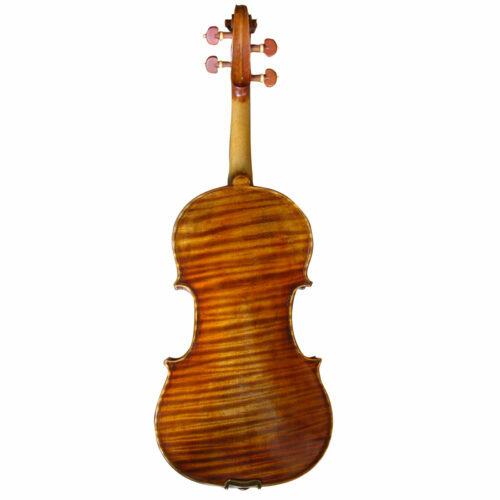 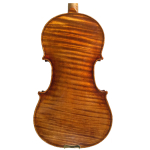 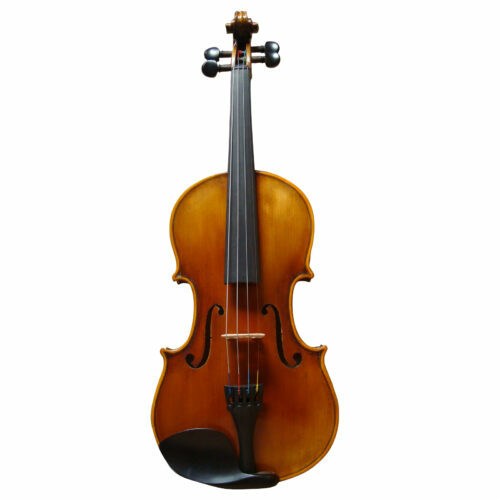 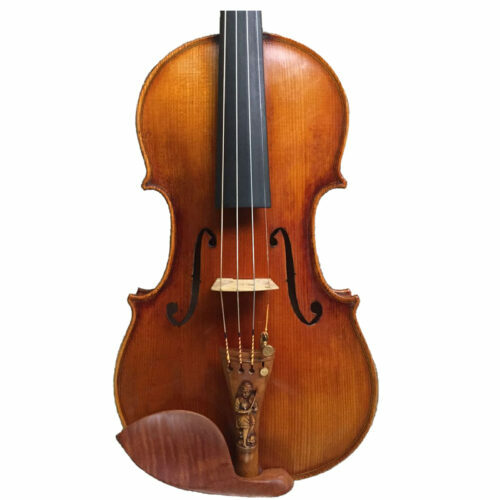 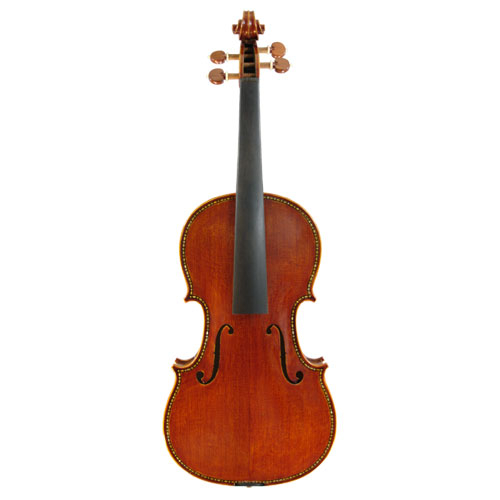 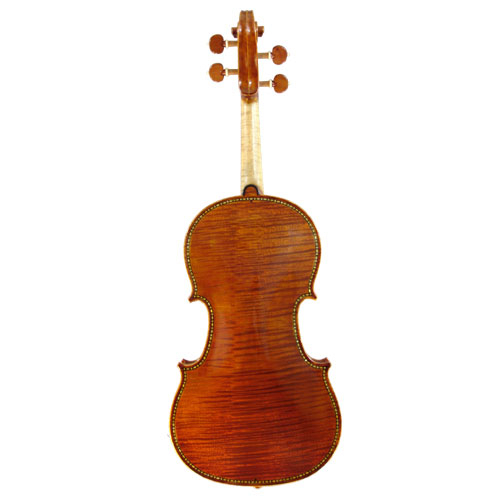 It is available for Strad and Guarneri model.